It's April Fool's Day! 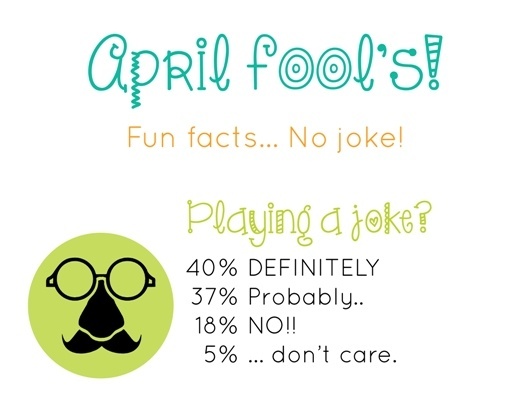 Will you be playing any pranks today? Check out this fun facts infographic created by our graphic design intern Carissa Colclough! Love the typefaces, don't you?